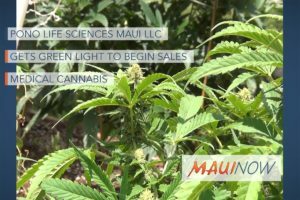 Pono Life Sciences Maui, LLC, one of two marijuana dispensaries approved for operation in Maui County, showcased its cannabis education center in Kahului over the weekend. The company, located at 415 Dairy Road, also unveiled its patient and physician-driven outlook for 2017. Pono Life Maui used the event to educate community leaders, politicians and supporters of its plan to provide the next-generation of naturally-grown therapies. 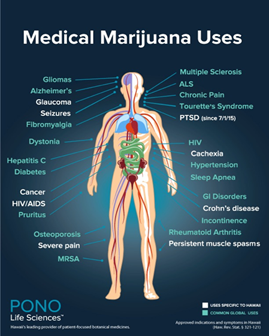 The company offers products for the benefit of individuals suffering from debilitating medical conditions, including pain, cancer, glaucoma, inflammation, HIV/AIDs, seizures, persistent muscle spasms, Crohn’s disease, post-traumatic stress disorder, and wasting of the body due to chronic illness. The weekend event focused on sharing Pono Life Maui’s vision for community engagement and patient education. A physician roundtable analyzed and discussed how medical marijuana works within the human body and brain, as well as safe patient use, guidance, and administration of quality care. Pono Life Maui also demonstrated its BioTrackTHC™ seed-to-sale tracking and traceability system which integrates secure data exchange between its production center and Honolulu data center. 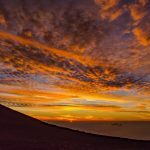 In addition to Dr. William Mitchell, Jr., Pono Life Maui announced a leadership team that it says has decades of experience in healthcare, commercial manufacturing, and public service. The event is one of dozens the company has planned over the next 90 days. 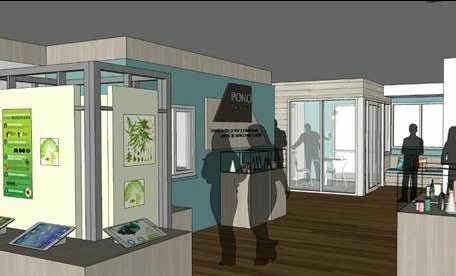 Starting in 2017, Pono Life Maui will grow and sell medical cannabis.